As we’re nearing the end of January, we’re all starting to see advertisements for perfume, chocolates, and romantic restaurants. But Valentine’s day can be about more than just significant others and consumerism. Valentine’s day is about spreading love to those around us - which includes our students. 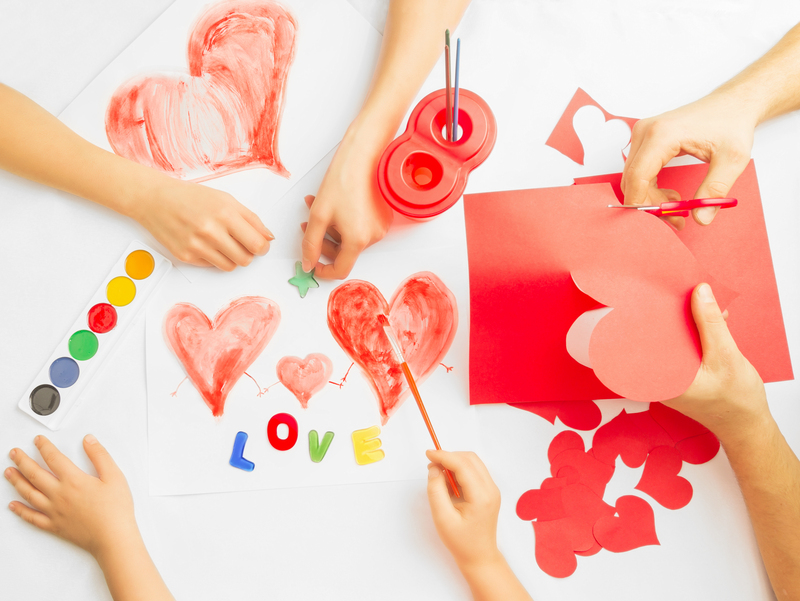 Here are some of our favorite ideas for children's activity centers this Valentine’s season. 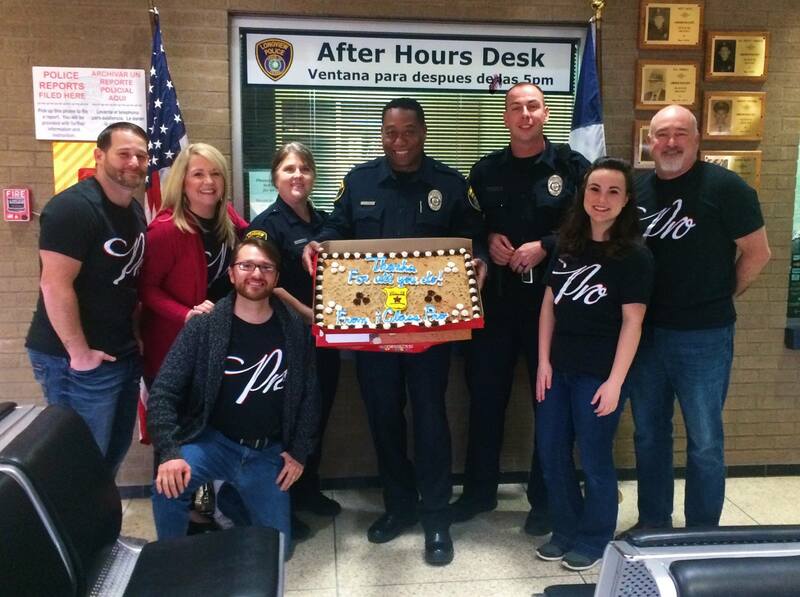 In the name of appreciation and generosity, give back to some of your local first responders by delivering them gifts or snacks on Valentine’s day. 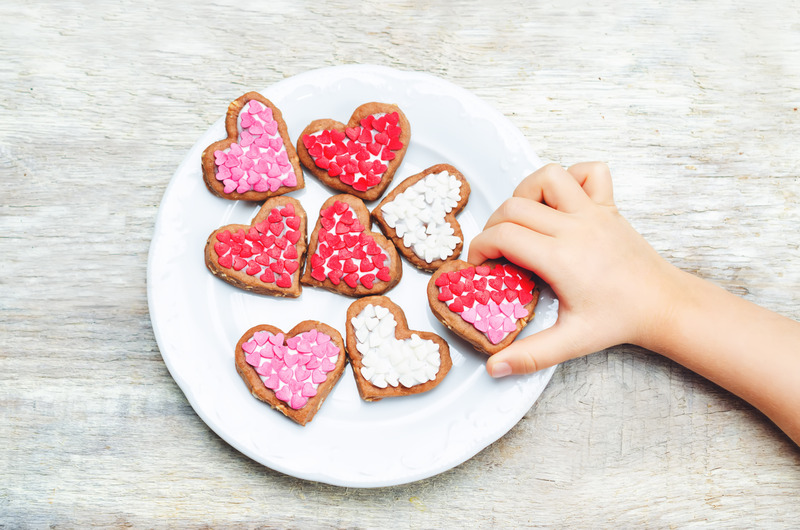 Ask your students to make homemade cards to donate to those who may need a little love this Valentine’s Day. Homemade Valentine's cards can be delivered to homeless shelters and senior living facilities. Gymnastics, Dance, Swim, and Cheerleading takes a lot of energy! Give your kiddos and staff a boost with these fun snack ideas. Everyone loves a good tune to get them in the mood to exercise. 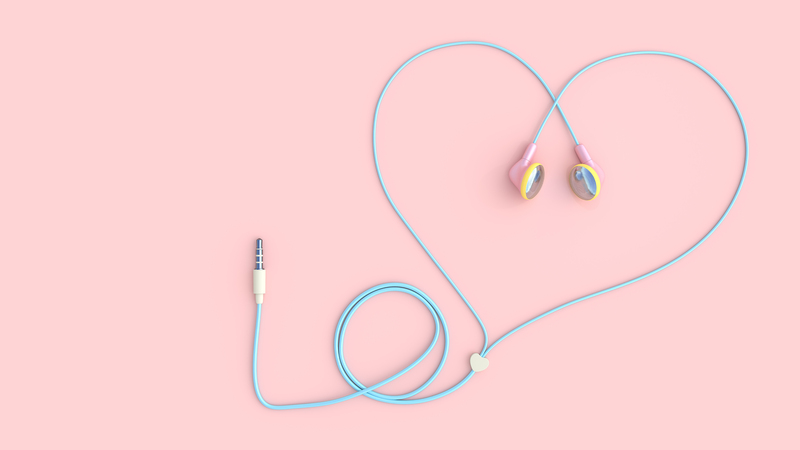 Try out these children’s Valentine songs to add a little more fun to your warmup routine. 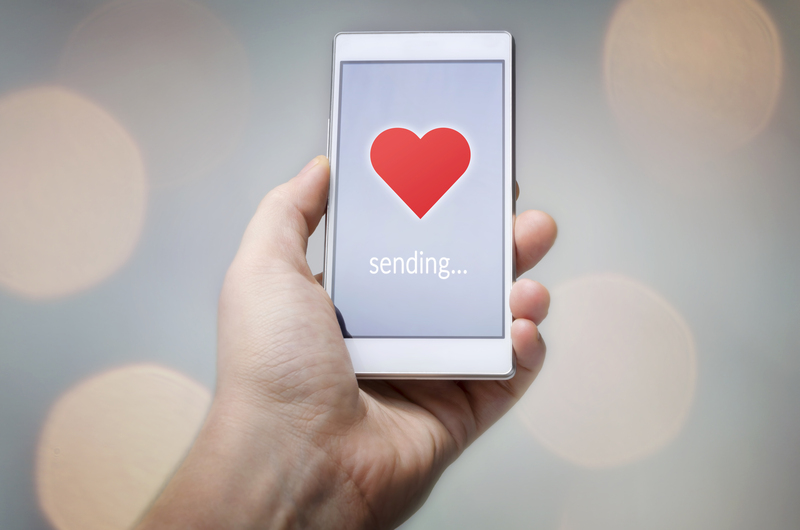 Promote your gym by offering discounts to parents who share the love on social media. Offer a discount as an incentive for customers can leave a positive review on your gyms page, share a gym post, or share your gyms page!